◆"Yu-Gi-Oh!" is available on-the-go as a mobile app! Do you have what it takes to become the King of Games? The "Yu-Gi-Oh!" 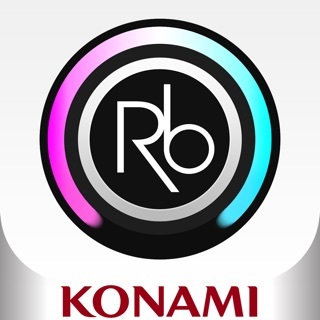 TCG (Trading Card Game) is redefined on mobile with newly designed, intuitive controls optimized for mobile devices! Also, signature monsters like the "Dark Magician" and "Blue-Eyes White Dragon" make their appearance with dynamic visuals! 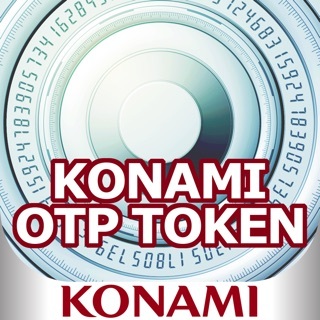 Enjoy Dueling with your favorite characters from the "Yu-Gi-Oh!" world and complete Stage missions to earn various rewards! With "Yu-Gi-Oh! 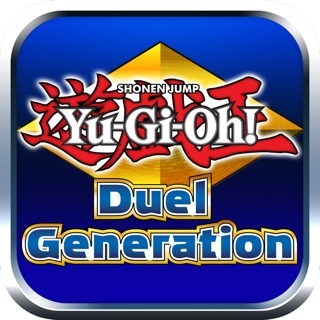 Duel Links," engage in heated Duels anytime and anywhere with players from around the world! Climb through the rankings and take your place as the Duel World King! "Yu-Gi-Oh!" is a popular manga created by Kazuki Takahashi that has been serialized in SHUEISHA Inc.'s "WEEKLY SHONEN JUMP" since 1996. 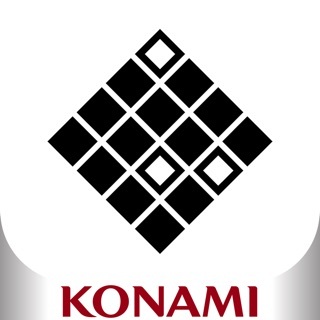 Konami Digital Entertainment Co., Ltd. provides a Trading Card Game (TCG) and console games, based on the "Yu-Gi-Oh!" anime series created from the original manga, that are enjoyed around the world. If you delete the game you will lose your accont... so dont!